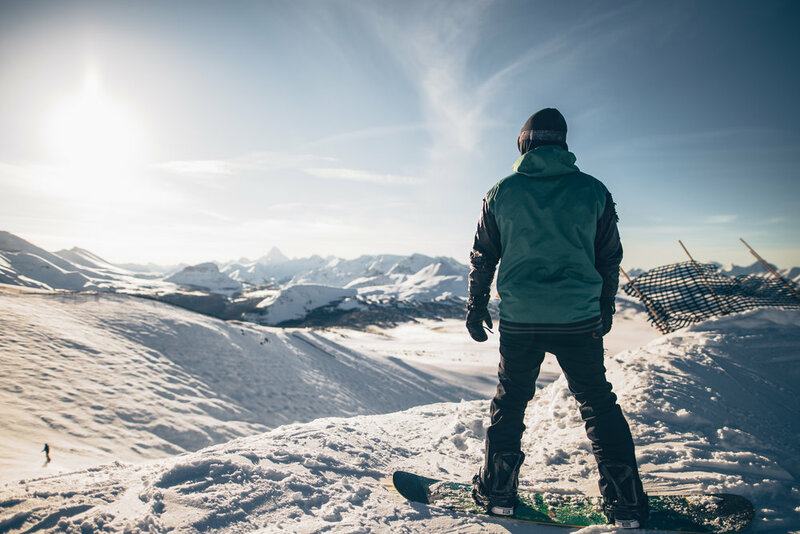 Collaborating with a local influencer YYCNow, we were asked to work on a campaign to showcase their legendary ski resort. We headed out to the mountains with the entire crew and cameras in hand and began showcasing their mountain. We highlighted everything from beginner level runs to back country terrain. From there, YYCNow published the content onto the online world and ended up reaching over 100,000 people. This project helped increase awareness of Sunshine Village and gave people a sneak peek of what their hill has to offer.